The street art scene in Paris is constantly expanding and is becoming internationally recognised. New pieces of art created by both French and international artists are popping up all the time and you can find them dotted all over the city. So if you’re interested in famous urban artists in Paris, you’ve come to the right place! 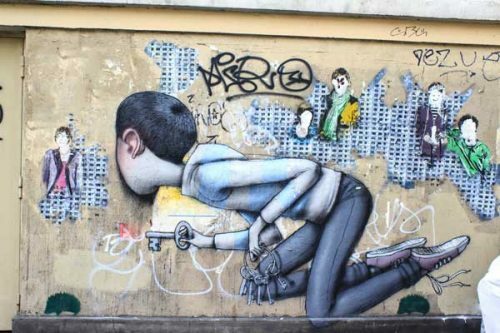 Here is our selection of the biggest street artists in Paris and where to find their latest work. Banksy, the king of street art, made a surprise trip to Paris in June 2018 and has left his mark on the French capital. The anonymous British street artist left a series of murals highlighting Europe’s current migrant crisis and other political issues such as capitalism and consumerism. You can find his latest work in the Sorbonne neighbourhood, near the Bataclan concert hall and in the 19th arrondissement. Invader is an anonymous street artist who uses mosaic tiles to create video-game inspired art. 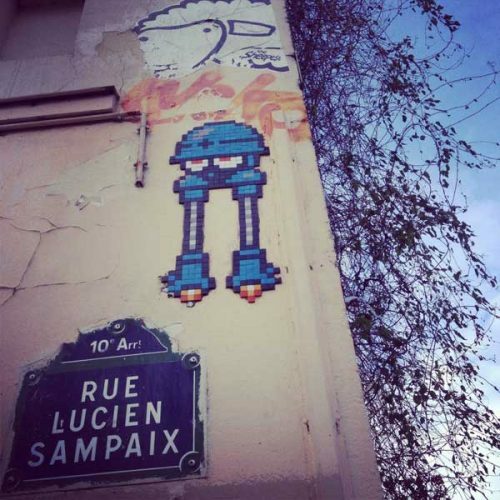 There are currently 1366 pieces of his work (which he refers to as ‘space invaders’) in Paris. 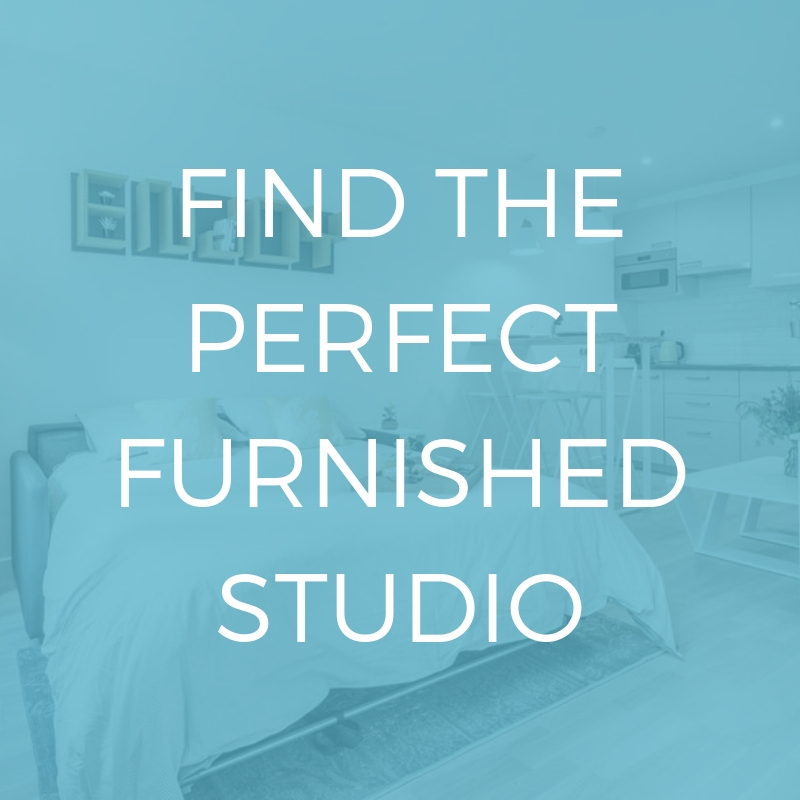 There are so many around that you’ve probably walked past one before without even realising! To help you out, Invader has launched an app, Flash Invaders, which allows you to locate the space invaders and keep track of all the ones you’ve found. He also incorporates popular well known characters in his designs, including Dr House, the Mona Lisa, and Princess Leia. It has now become a worldwide project and you can find space invaders in over 75 cities across the world. Kashink is one of the few well known female street artists in Paris. She is known for her vibrant, colourful style and her work is often inspired by Mexican culture. There is often a political message behind her work: she uses her art to campaign for equal rights and to support feminism. She contributed to the Rosa Parks mural in the 19th arrondissement along with other well known street artists. You can find some of her other work on Rue Saint Maur and Canal Saint Martin. Seth is a French street artist who started out in the 1990s. His large scale murals use lots of colour and often include images of children. He has created murals all over the world as well as in Paris. You can find his work in the 13th and 20th arrondissements, and in the Belleville and Ménilmontant areas. A lot of his work is also featured in the Parc de Belleville. Blek le Rat is regarded as one of Paris’ first street artists and has been active since the 1980s. He is famous for his stencils of rats pictured running along the walls on various streets in Paris. There is often a political message behind his work. His art often depicts homeless people and poverty, and he also used his art to raise awareness of the kidnapped French journalist Florence Aubenas in 2005. He is often compared to Banksy, who has cited Blek le Rat as a source of inspiration. You can find his work all over Paris. 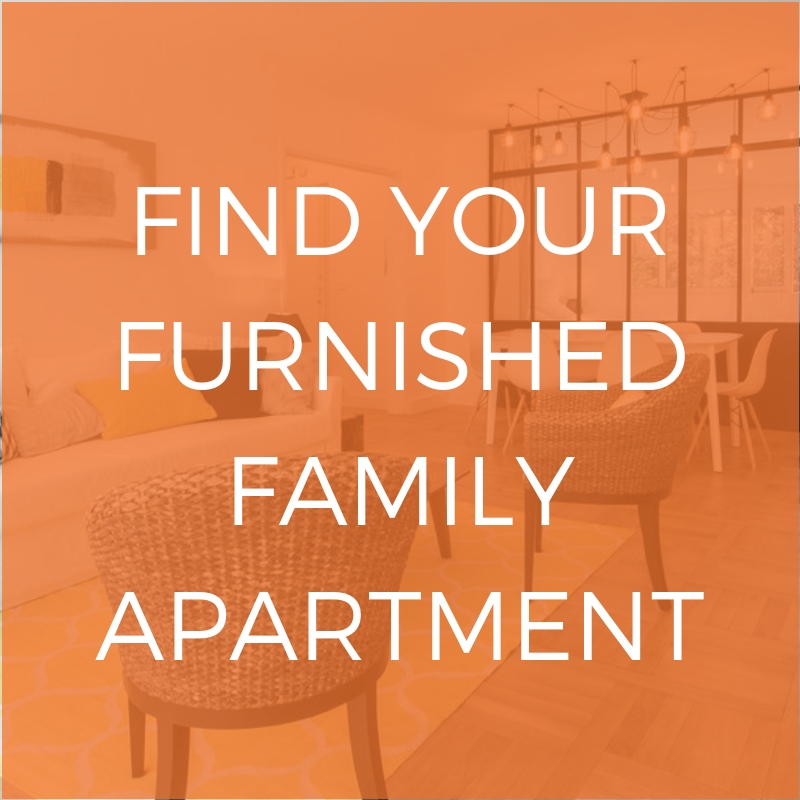 If you fancy living in a creative, vibrant area full of culture like Belleville, take a look at Lodgis’ wide range of furnished apartments available to rent in the 20th arrondissement. If you enjoyed this post and are just can’t get enough of street art, be sure to read our article on Paris’ first urban art museum!